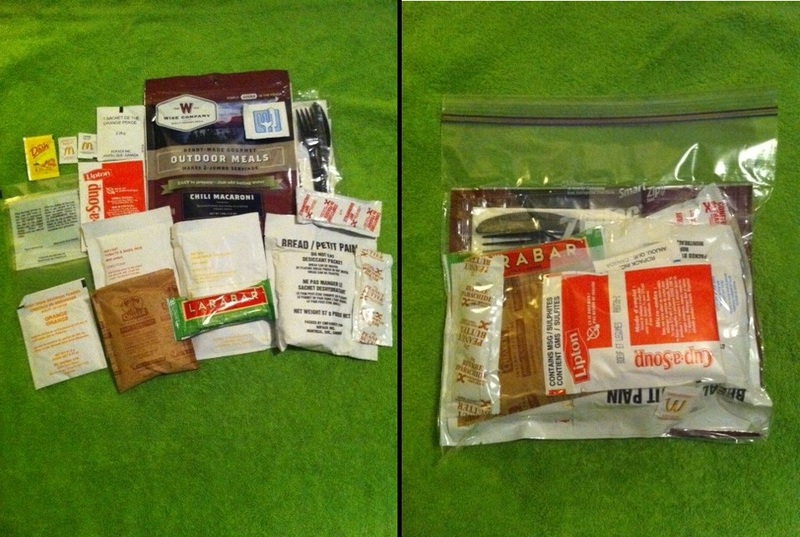 Posted on March 16, 2012, in Uncategorized and tagged diy, homemade, mre. Bookmark the permalink. 7 Comments. Great article! If you want to save a good bit of money dehydrate your own chili mac at home. Its super easy and two bucks a serving.